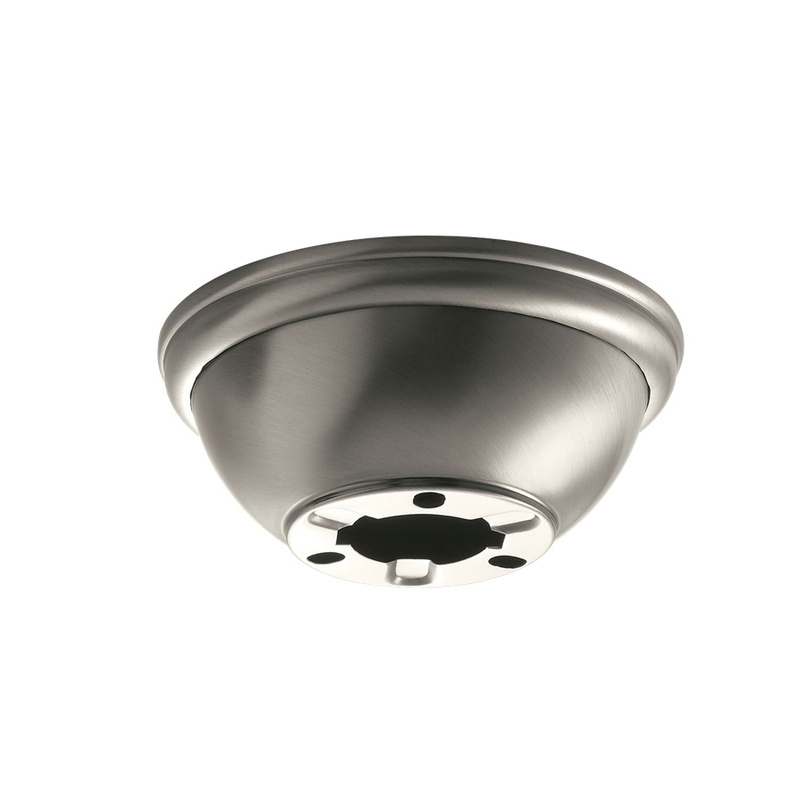 Kichler Flush-mount kit in brushed nickel finish, has steel construction for added strength and durability. The flush-mount kit measuring 2.75-Inch x 6-Inch, has a base backplate diameter of 6-inches. The flush-mount kit is suitable for Kichler ceiling fans.